It’s time to prepare for the greatest challenge of all: January blues. Now that the adrenaline of the Christmas gift rush has worn down and all the leftovers have been used up, it’s time to prepare for the greatest challenge of all: January blues. There is something about the first month of the year that just screams “No! I shall never leave my bed again!”. Must be the cold dark days, or the impending sense of guilt over Christmas feasting - or perhaps that pounding headache you’ve just about recovered from. Now, we all know what happens in January. You promise yourself will give up chocolate, eat clean and exercise five times a week. You will also find time to try a new recipe every week, and blow your kids’ minds by mastering those YouTube DIY crafts they have been raving about. I don’t know about you, but I’m tired of setting up unrealistic, unattainable goals. This year, I want to try something different - and you should too. Let’s try to be kind to ourselves and ease ourselves gently into 2018. Who knows, doing things at our own pace and indulging ourselves might just be the key to a much more productive start of the year! Here at Peddler, we have just the right ideas to inspire you on this journey of self-love. If you have managed to save a little after a biblical Christmas shopping spree, it’s time to reward yourself with the best products our Peddlers have picked. Ah, Good Hair Day. The world smiles upon you and your perfectly bouncy locks, and even the gods seem ready to descend from the heavens to congratulate you. To recreate that perpetual bliss, check out the Classic GHD iron. The ceramic plates offer a shiny, static-free finish and with the safety mode, the styler sleeps after 30 minutes. No need to rush back from the car to check you’re not about to set your house on fire (been there, done that). Find it on Peddler, and save up to 11%. 2. Need a little beauty fix on the go? Check out the GHD Mini Styler, and save up to 10%. If you prefer the classic bounciness of a blow-out, no need to look further than this GHD Hair Dryer, currently available with a discount of up to 14%. Ready to take it to the next level? 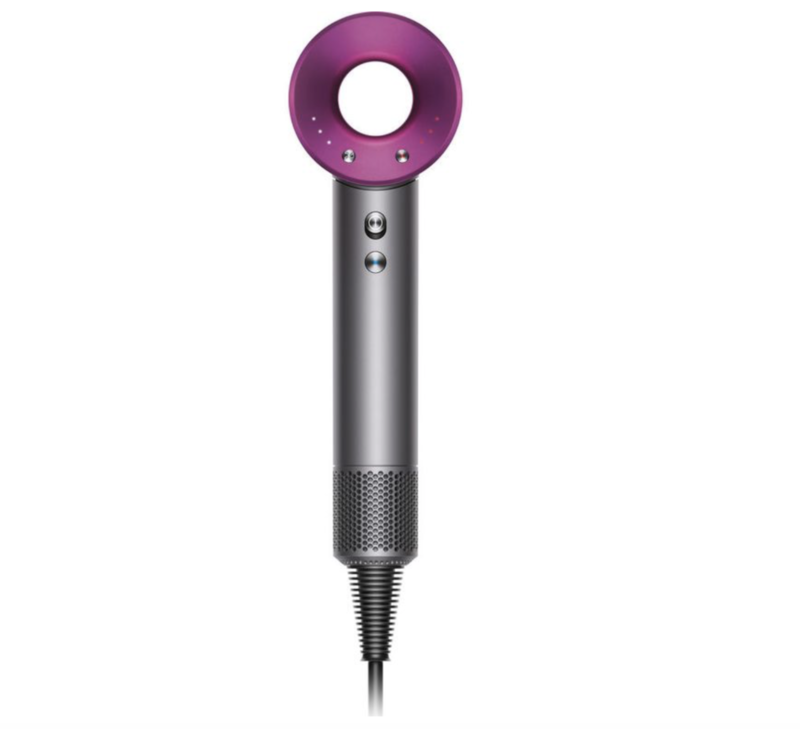 The Dyson Supersonic is a little jewel of engineering, and it is just what your hair deserves for recovering from that 2012 ombré fad. Futuristic design, temperature control to prevent damage and little to no noise for the joy of everyone in the house. Add it to your wish list today, an offer is on its way! There’s no better way to fight the cold, gloomy winter nights than by retreating under a blanket with your loved ones and a movie. 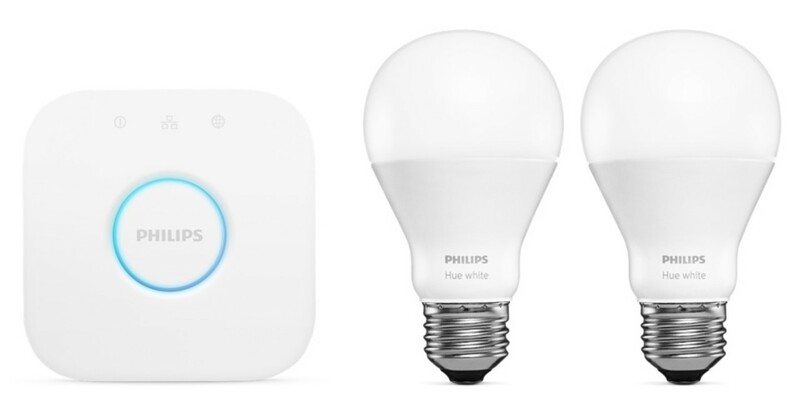 Bask in the extra coziness of perfectly dimmed lights, and take your home into the future with the Philips Hue Starter Kit. You can control these smart lights with a remote - no need to leave the couch until spring rolls around. Enjoy a fantastic offer for your home 2.0, save up to 11% on Peddler. Enjoy your darling’s action flicks the way they were intended to, or get fully immersed in the latest season of Grey’s Anatomy. SONOS Playbar will deliver the perfect sound experience. Get it today, and save up to 13% on RRP. Your little rascals keep stealing your favorite couch spot? 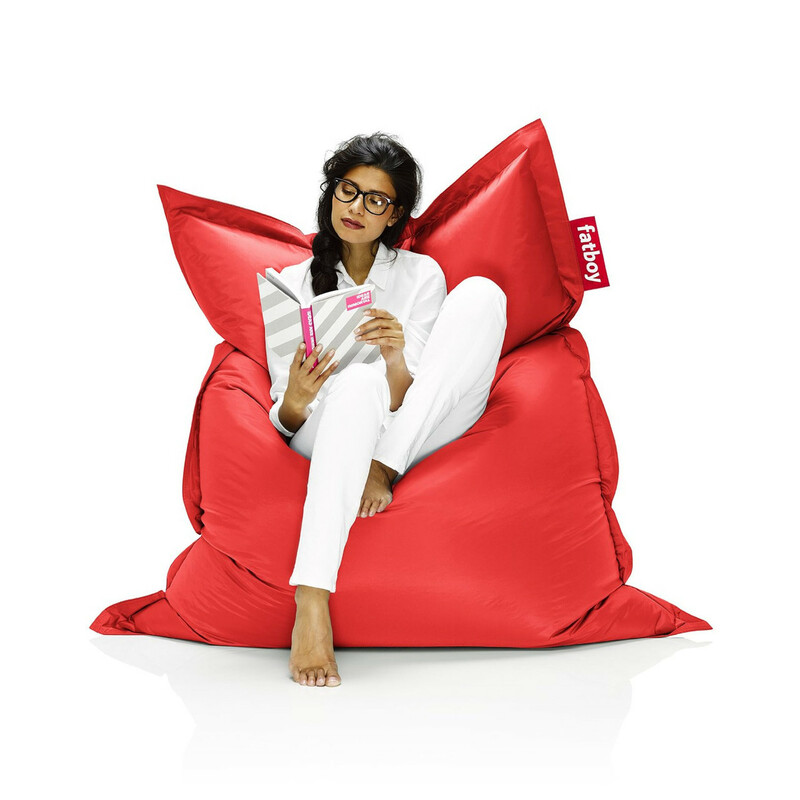 Distract them with something fun and colorful, like a Fatboy. Washable, water resistant and versatile, these comfy poufs are the perfect combination between kid-friendly and beautiful design. They can be yours with a discount of up to 29%! Ditch the regular cup of Joe for a luxurious taste experience, where morning pick-me-up marries Italian barista expertise. All from the comfort of your kitchen! 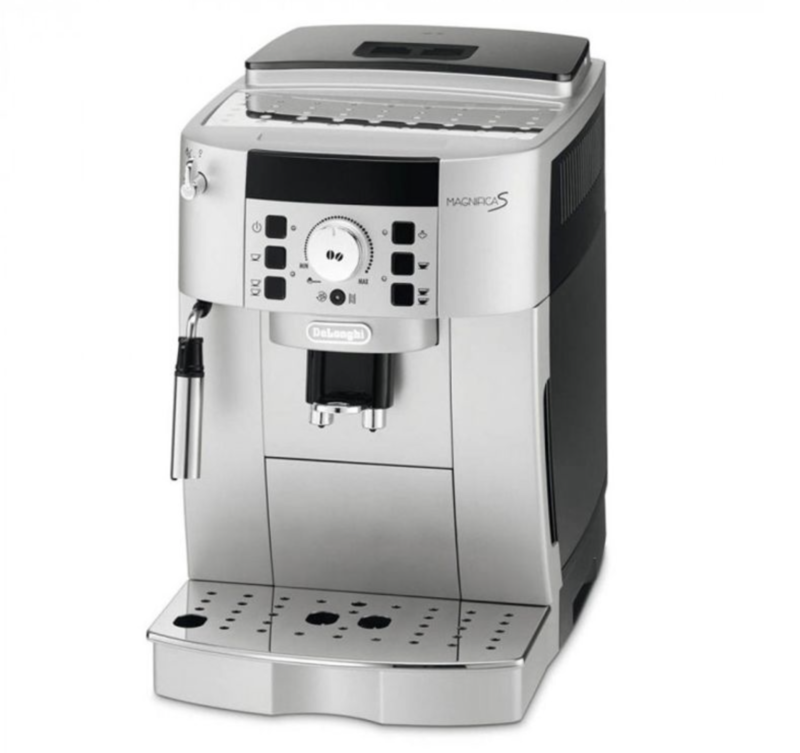 Try this machine from Delonghi, a historical Italian brand synonym of coffee quality, with a discount of up to 16%. 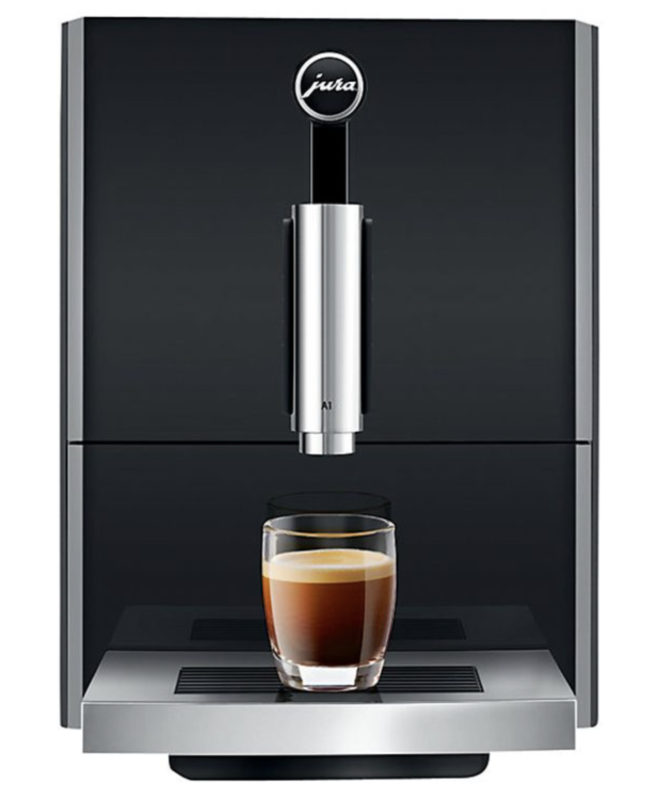 If you’re a coffee purist and a minimalist at once, this Jura machine might just be made for you. This sleek piece of design you could expose in your living room also doubles as a coffee machine producing the most high quality coffee. Use Peddler to save up to 18% on it, a total steal! 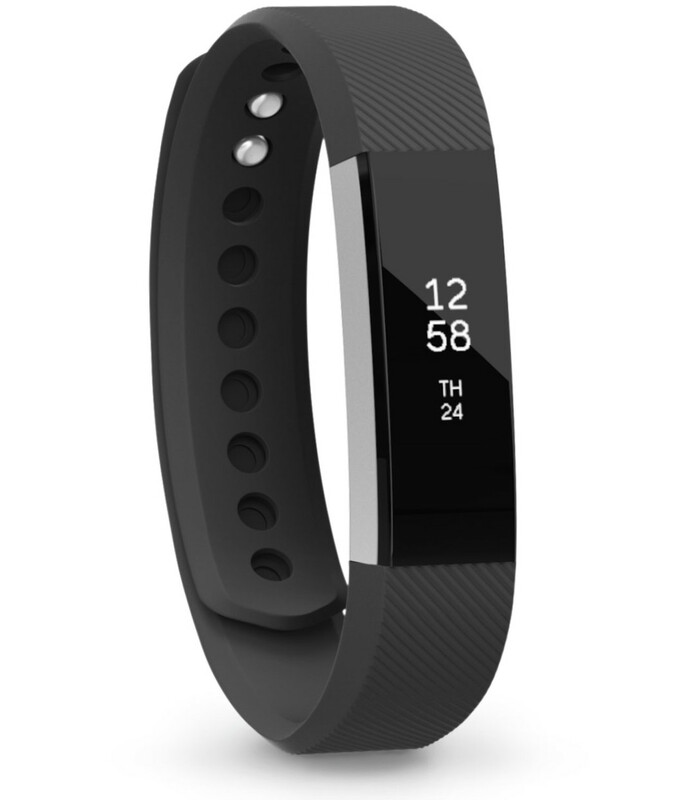 Fitbit is your best friend. Start 2018 the right way by tracking your fitness and sleeping schedules to target your goals and get summer ready. Add it to your wish list and share it with your fitness buddies to unlock a special offer!